Showing results by publisher "Be Extraordinary LLC"
Everything we create in life is with or through other people. No one does it alone.We value our experiences and relationships with other people above everything else. So settling for less than you deserve. Your legacy comes down to becoming rich in all your relationships. 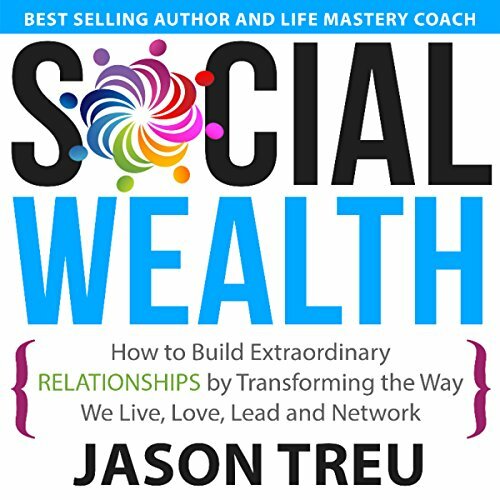 Relationships are our true "wealth" and currency in life.